Copyright 2012: Sailaway Clearlake Charters | Galveston Bay Charters | All rights reserved. 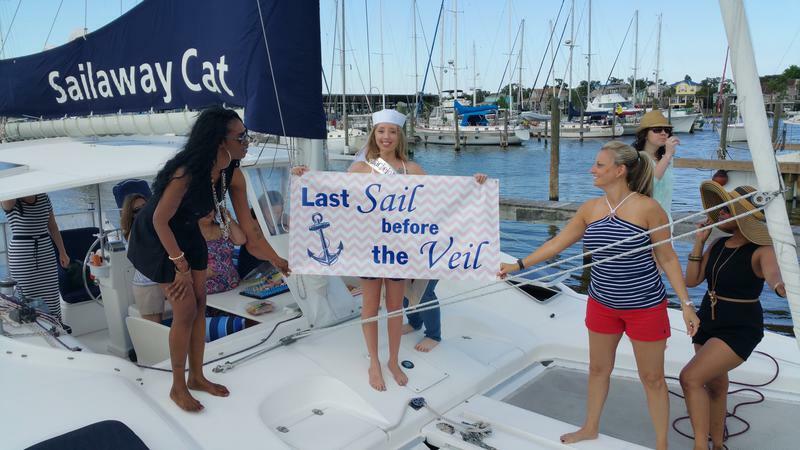 I planned a surprise proposal/engagement party on the Sailaway Cat with my fiancee and 10 of our closest friends and family. Weeks before the day, Captain Matt made himself available to me and would answer any questions or concerns I had about the cruise and how best to arrange everything in order to make the day as memorable as possible. On the day, he helped us put up decorations and the boat looked amazing. My fiancee was in for the surprise of her life. This was the best day of our lives. We enjoyed our cruise in the lake, and then sailed past the Kemah Boardwalk into the Galveston Bay. I highly recommend a private charter with Captain Matt to anyone looking to capture or celebrate a very special moment. I'm still feeling like it was all a dream, and can't stop watching the videos we recorded on the day. 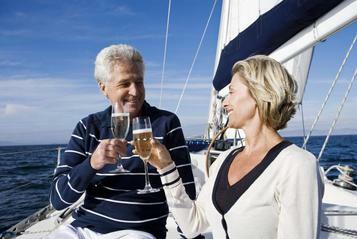 your html snippetVisit Sailaway Clear Lake Charters's profile on Pinterest. We had an amazing time with Captain Matt, the boat ride was absolutely incredible! There is nothing that we would have changed about the day, except to make it last longer. The boat was beautiful and spacious, the day was perfect and Matt was happy to stop for swim breaks whenever we requested. We were fortunate to see dolphins and we will absolutely be back, time and time again! We were celebrating a 30th birthday, but I would recommend Sailaway Clear Lake Charters for any type of outing (fits 12). Thank you Matt for an absolutely amazing day! This was our second time to sail with captain Matt!! First was a sunset cruise last year and then we did the 9:00am last week. Aaaaaaaaaamazing time!!! This is a perfect way to relax and enjoy friends and family!! Capt. Matt is professional and knows his stuff but also makes the trip fun and enjoyable for everyone!! This trip was extra special bc my boyfriend proposed!!! I'll never forgot our trip!! And we can't wait to come back next year! !